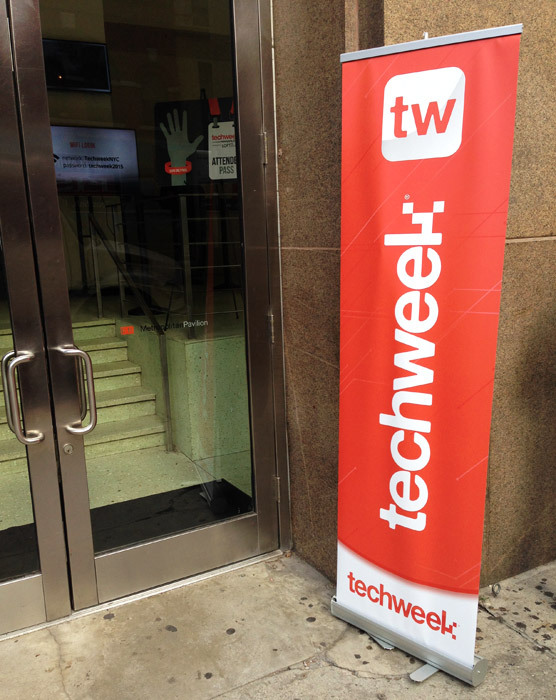 Magnetic 3D, the industry leader in autostereoscopic, “glasses-free 3D” solutions, partnered with Techweek to provide a captivating glasses-free 3D experience at Techweek New York 2015. 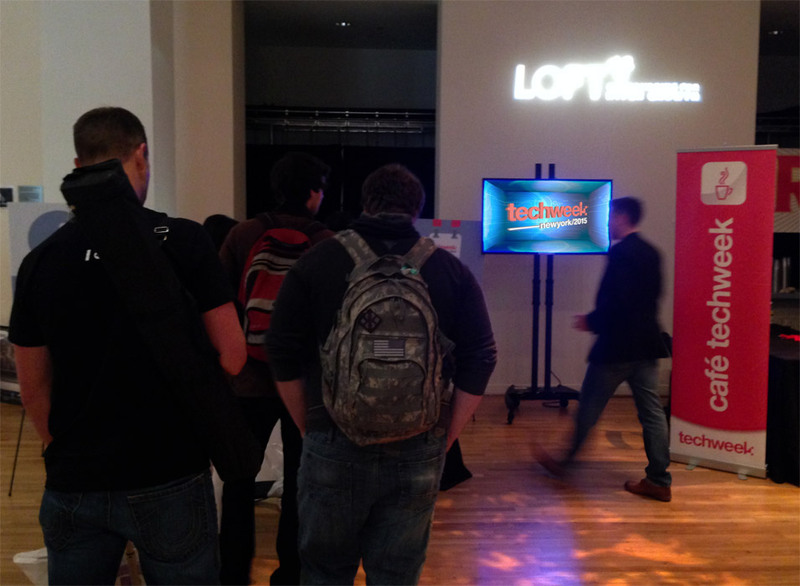 Magnetic 3D provided a glasses-free 3D display for the event that was strategically located to welcome attendees with a unique and engaging experience. The innovative display is enabled to show high-definition 3D video content without the need for any special eyewear, providing audiences with a realistic 3D visual experience that includes both captivating off-screen “pop” and the immersive perception of depth on what would otherwise be a flat display. 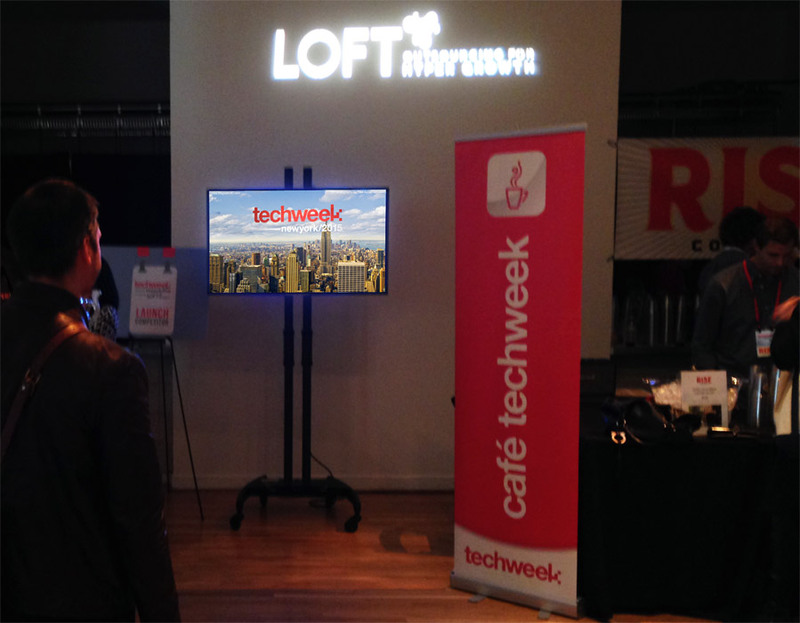 Custom content at Techweek New York 2015 included two Techweek New York logo spots, and a platinum sponsor video for American Express.